Advanced Clutch Technology (ACT) is pleased to introduce its new twin-disc clutch kits for the 2007 – 2009 Ford Mustang Shelby GT500. The clutches are offered in a wide range of street-friendly to race-ready kits with torque capacities ranging from 850-1450 ft-lb of torque. The two disc design allows for twice the disc surface area compared to a conventional clutch design, resulting in better wear characteristics, a higher heat capacity and longer life. The twin-disc kits include ACT’s Proprietary Positive Lift Floater system, which offers the ability to adjust for compensation of disc wear. Each kit offers a choice of three different clamp load designs to give unparalleled performance and moderate pedal effort. Users also have the option of choosing disc combinations that feature high torque capacities along with smooth consistent engagement. These parts meet SFI Foundation specification 1.2. For more details and pricing visit www.advancedclutch.com. *When selecting a clutch with an Xtreme or Maxx Xtreme pressure plate, ACT recommends additional firewall and master cylinder bracing to reduce excess flex, improving both pedal efficiency and driver feel. 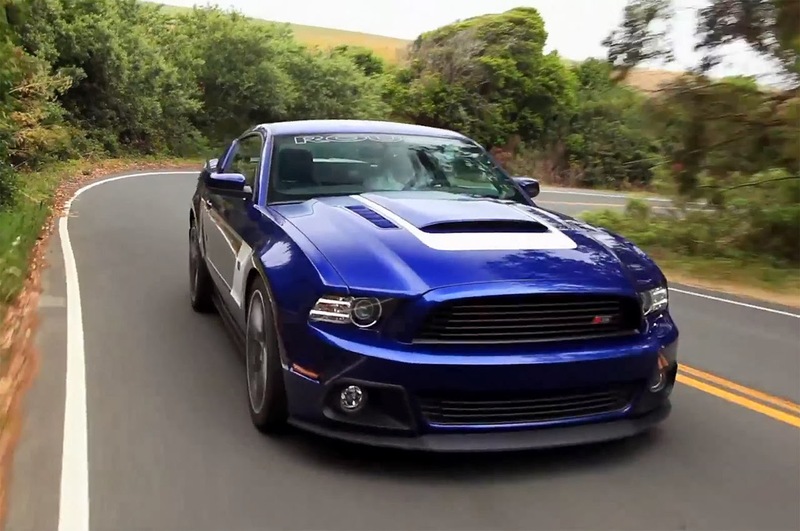 This entry was written by by MustangsDaily (Mustangs Daily) and posted here on Saturday, July 28th, 2012 at 12:38 pm and is filed under act, act clutches, act shelby gt500 clutch, New Products, shelby gt500, shelby gt500 twin-disc clutch. This article was not written by us, rather gathered using RSS feeds listed here. We take no credit for this article. You can leave a response, or trackback from your own site.